Australia | WHY DO WE LOVE CHOCOLATE? 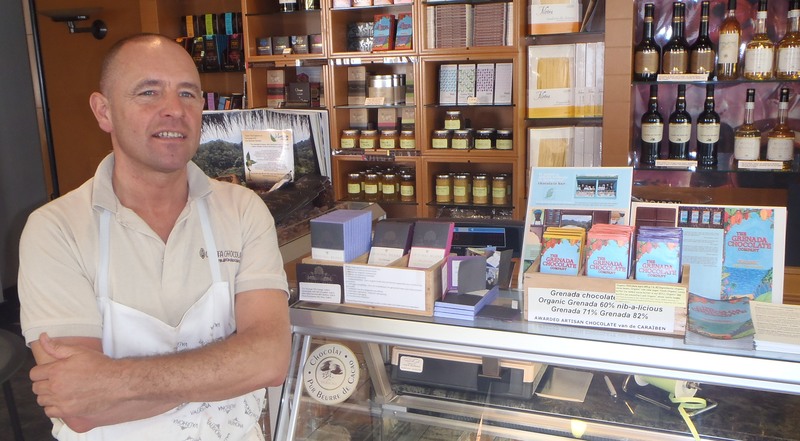 Chocolate addictive, Focus on LOCAL BUSINESS. 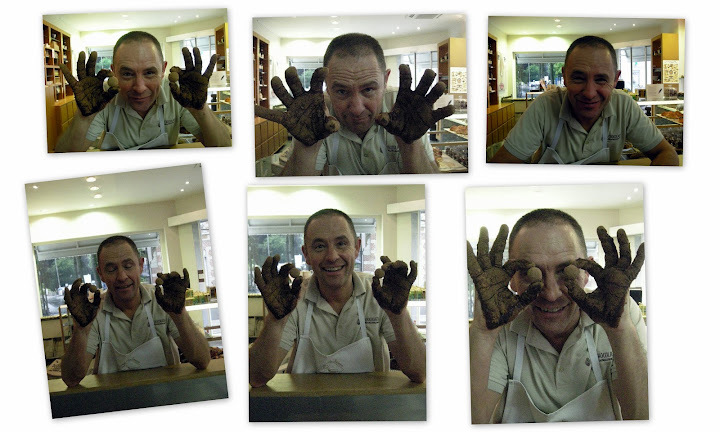 I just received wonderfull news from Australia, Tim Davies of Daintree Chocolate. You are famous in Australia!!! 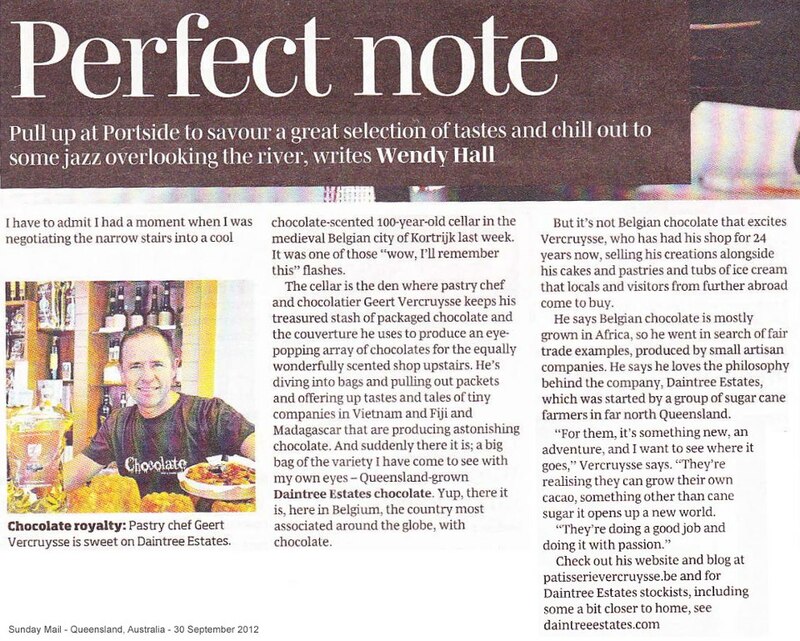 This article ran yesterday (14 June) in the local newspaper in Mossman, Far North Queensland where our cocoa is grown!!! 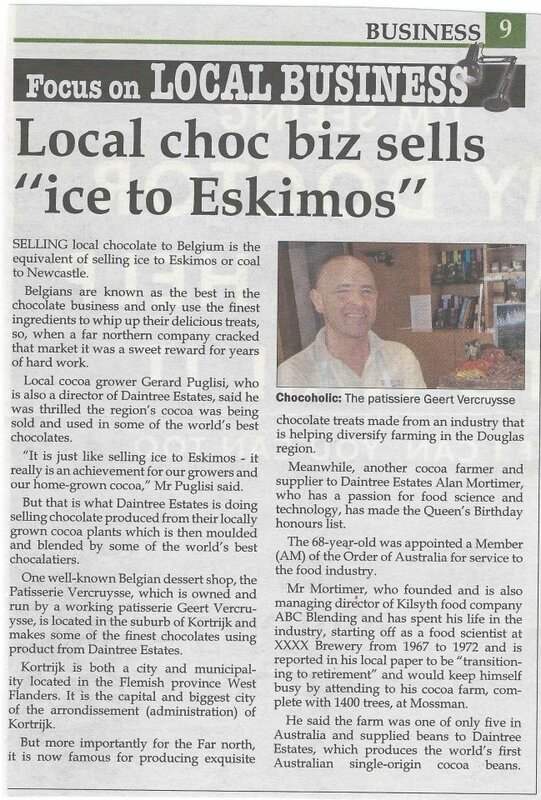 Local choc biz (Daintree) sells “ice to Eskimos“(us Belgians). SELLING local chocolate to Belgians is the equivalent of selling ice to Eskimos or coal to Newcastle. The moment I receive this article (I only have a pdf-file now) I shall post-it.